variety of chewing and sucking insects and mites…and easy on beneficials. improved residue and resistance management benefits. Regalia®—active against soilborne and foliar pathogens—is an advanced biofungicide that triggers a plant’s natural defenses to protect against a variety of fungal and bacterial diseases. Regalia also boosts root vigor, delays the development of resistance, and provides an alternative to the potential for chemical residues in harvested produce. Designed for modern field and greenhouse applications, Regalia is an innovative tool to maximize plant health, quality and yield in a wide variety of specialty crops, including grapes, tomatoes, leafy greens, potatoes, citrus, cucurbits and strawberries. 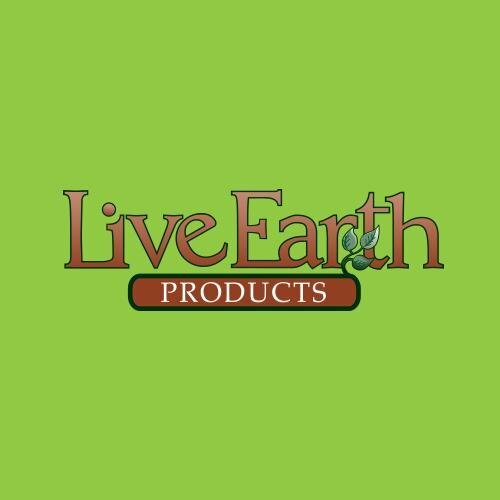 affect a wide range of vegetable, fruit, row, and ornamental crops. 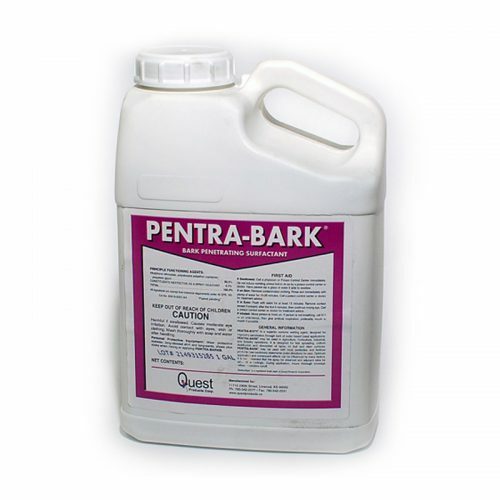 Pentra-Bark penetrating surfactant will take water soluble protectants from the bark into foliage or roots. 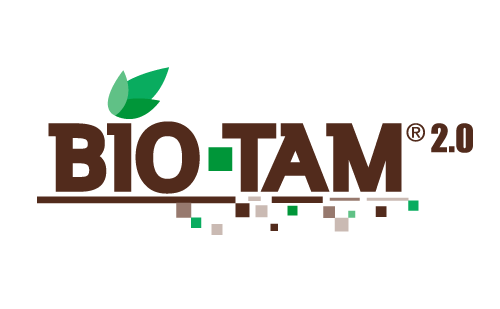 It eliminates the need to spray foliage, soil drench, bark inject or pressure inject into soil. 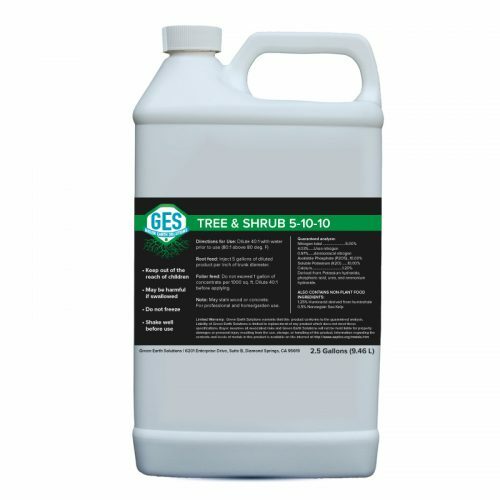 Tree & Shrub, our proprietary formula for trees and ornamentals, contains an ideal balance of nitrogen, phosphorus and potassium distilled to 400 Dalton size so plants can immediately absorb their benefits through roots as well as leaf structure.